JDM Recaro Profischale SPG Bucket Seat​. 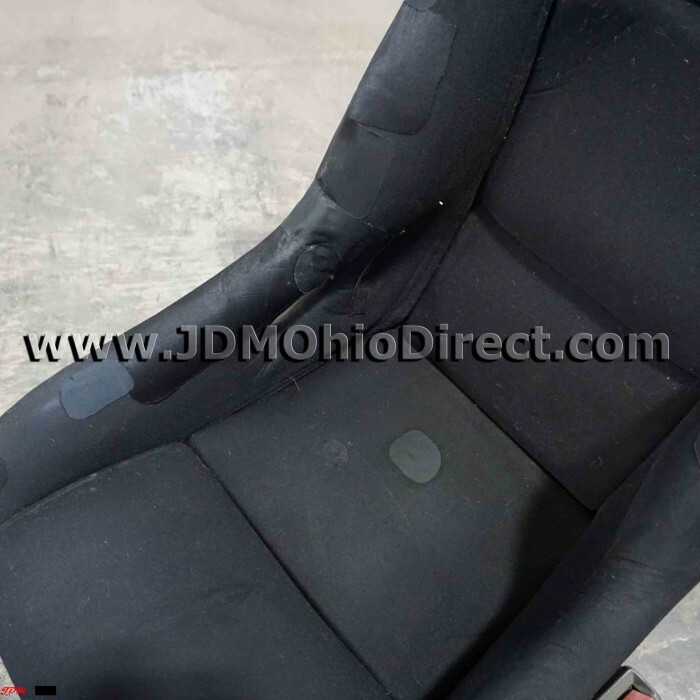 Seat frame is in great condition, fabric cover is in decent condition with multiple patches as shown. 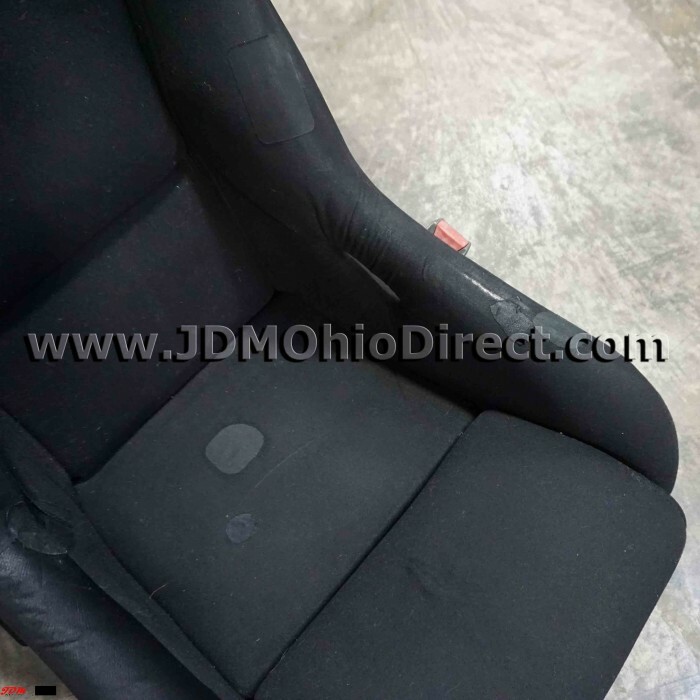 Seat can be purchased with, or without seat rail. Currently has a Right Side seat rail (US Passenger). 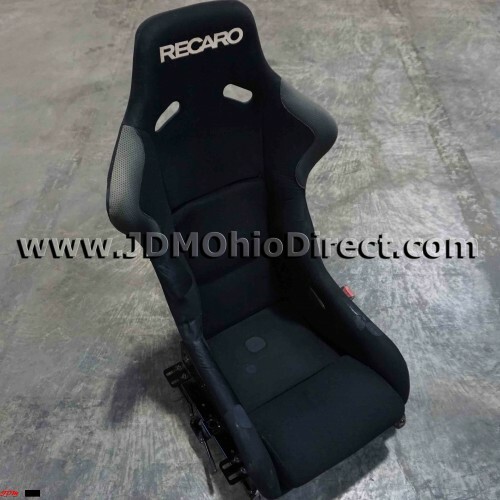 Recaro seat is a little small, and would be great for someone with a smaller build. 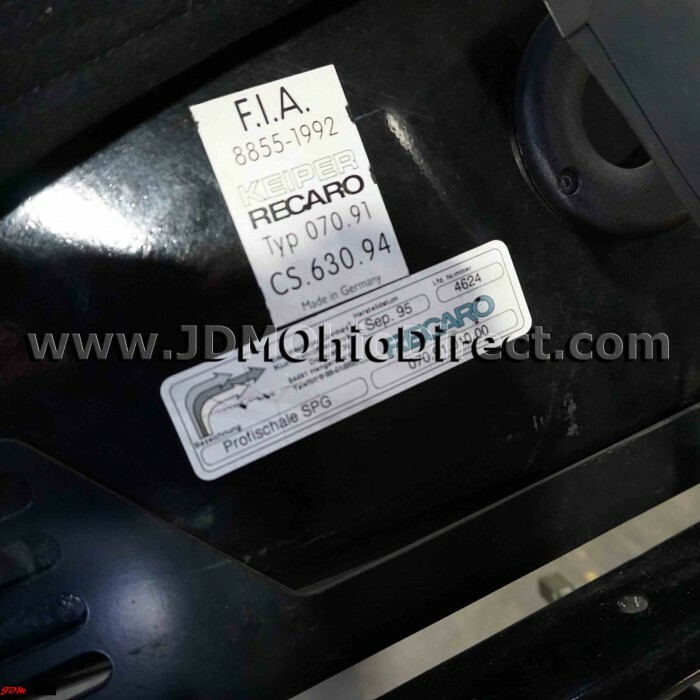 The inside seat measurement is 13.5" from inside pad-to-pad. Actual pictures shown.